There’s no doubt that companies across all industries seek out different methods to save money and improve the performance of their employees. Different business will all have various strategies, but if you’re in an industry that involves a fleet of vehicles, there’s one strategy that you should consider — GPS tracking solutions. If you work in one of the following fields, it’s important to be able to keep track of each of your vehicles, as well as the performance of the driver. At Skypatrol, our GPS hardware will allow you to monitor and track your fleet. With the data that is gathered, you will be able to make informed decisions regarding your employee’s performance and look for ways to improve. So what are the most common industries that are taking advantage of our GPS tracking solutions? 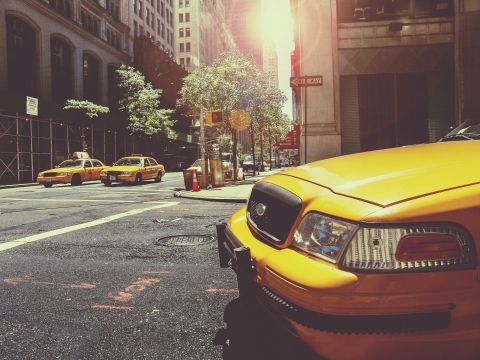 Many taxi services operate through a scheduling or call center. If a customer calls your service wanting to be picked up at location A in half an hour, and a vehicle equipped with a GPS tracking device is in the area, the representative will be able to tell the driver where the customer is. This provides fast and efficient service and saves money on gas and time spent driving around picking up customers. HVAC, cable, or electric companies will provide their employees with vehicles that they drive to each job. When GPS on the vehicles is available, managers will be able to track and monitor the vehicle’s location, making sure that employees are staying on task and aren’t using the vehicle for personal errands. Companies who employ sales managers who travel from potential client to client rely on their company-provided vehicle. GPS will help drivers get the best directions, and notifications can be sent about changes in schedule. 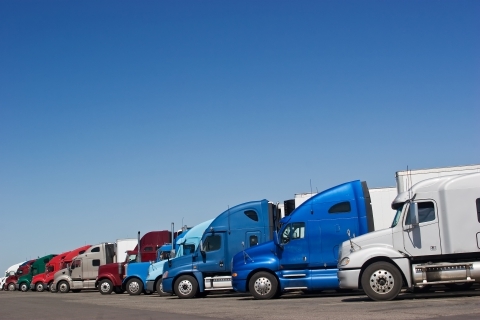 GPS tracking solutions can keep drivers on track on the road. Do you own a meal delivery service, flowers, or local package service? Make sure that drivers are delivering goods on time and ensure that they are taking the best route available. Whether airplanes, buses, or trains, these transit vehicles rely heavily on GPS to ensure they are keeping track of time and the destinations. Buses and trains have the added benefit of being able to inform riders of upcoming stops and route numbers. 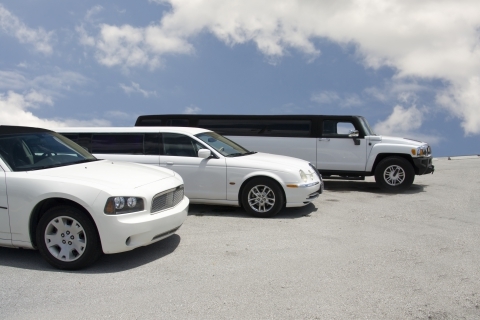 Limo rentals for parties or executive transportation to the airport — business owners will be able to keep track of the vehicle’s location to ensure productivity and time management. In the trucking industry, time is of the essence. When it can take days to drive across states and deliver a load, it’s essential that the driver and vehicle are following all safety procedures, including driving within the speed limit, taking appropriate routes, and ensuring that the delivery is made on time. 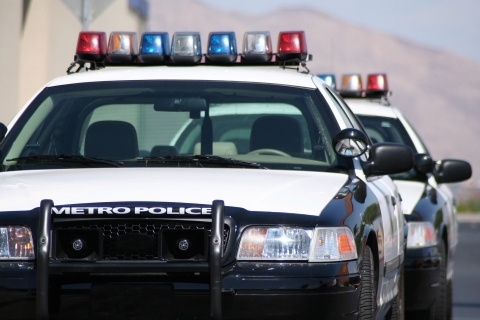 Similarly to a taxi service, with GPS tracking solutions, a law enforcement officer who is closest will be able to respond to a call faster than those who are farther away. With technology from Skypatrol, dispatchers will provide the driver and caller with the information they need. Depending on the job, there could be several types of vehicles necessary to complete a construction project. Owners will be able to monitor the location and status of each vehicle to ensure the steps of the project are being completed. Larger colleges and universities often require shuttle transportation for their students, either from their housing to class or from class to class. When the safety of the students is a top priority, a GPS tracking device will allow off-site monitoring of the vehicles. You’ve probably seen in cities and even larger communities a rack full of bike rentals that make it easier for visitors to get around. But there’s no doubt that theft is a concern for the owner of the bikes. GPS will ensure that anyone who rents a bike returns it to its proper location and within the proper time. When these materials are being transported, it is essential that they remain secure to protect the driver and other drivers on the road. GPS tracking solutions will allow the location of the vehicle to be monitored and ensure the safety of the drivers. 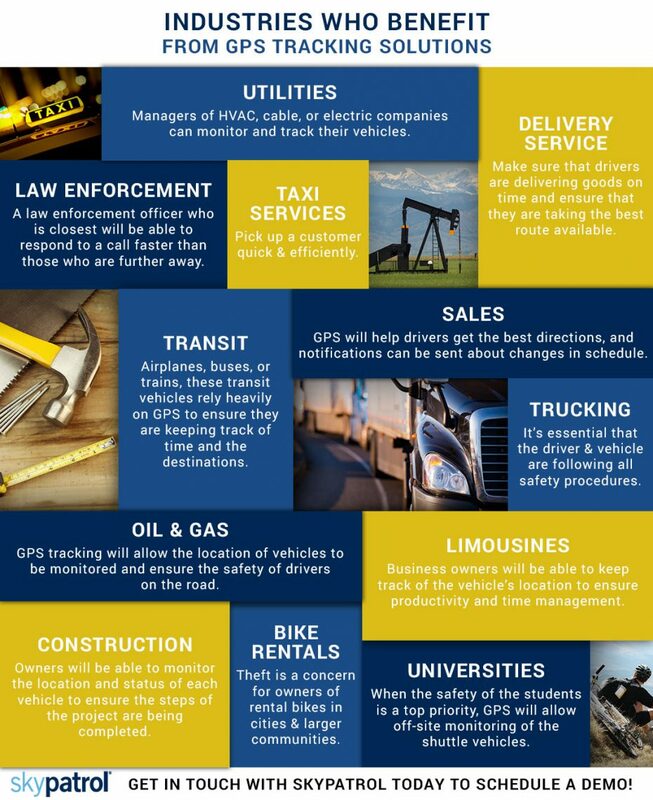 As you can see, there are several industries that could benefit from GPS tracking solutions. Skypatrol’s hardware and software make it easy to monitor vehicles, track and improve driver performance, and more. Contact us today to learn more and to schedule a demo.